ATA has implemented a new computer assisted scheduling and dispatch system. This change was installed statewide under PennDOT and has been in operation since August of 2017. The new ATA Ecolane Mobility System has some new features that have helped ATA riders schedule trips quickly and efficiently. When you call to schedule a trip, you may be asked for your appointment time instead of a pick-up time. Please be ready to tell us the address of your appointment and we can arrange the pick-up time at your home or another address. The ATA call representative will confirm your trip information and fare while you are on the line. This helps us identify you and insure accuracy for your trip reservation. You may also call to set up a recurring trip subscription. We welcome these multiple reservations. You will be sent to a special call center representative to create this subscription trip for you on the ATA calendar. It is a very convenient way to manage your trips. The evening before your scheduled trip, you will receive an automated phone notification operated by ATA to confirm the pick-up time of your scheduled trip. You may notice different driver or vehicle may pick you up for your return trip. This is a new feature of a system designed to enhance your service and ATA’s efficiency. The driver may ask to confirm your identity. Under the new system, it is likely that you will get to know other drivers working for ATA. You will see better coordination of our vehicles and our drivers to accommodate as many passengers as possible. Remember that you must contact ATA for a ‘will call’ to set up the return trip. Our drivers will not be aware that you are ready to go home until you call 1(866) 743-3282 [RIDE ATA]. 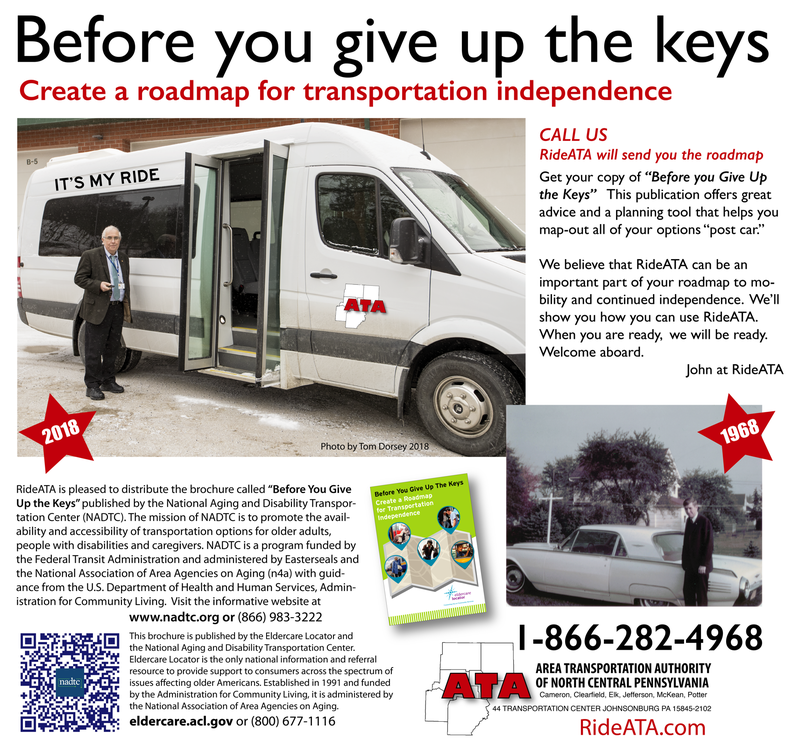 Ask the driver for ATA’s special bookmark called “IT’S MY RIDE” which has the phone number you need to use for your return trip. Keep it with you. Once again you will receive an automated phone notification from ATA about 15 minutes before the ATA vehicle arrives for your return home. The new Ecolane trip reservation system ihas improved efficiency and expands rides and service for riders now and in the future. If you have any questions or suggestions, call ATA Customer Service at 1(866) 282-4968. The Clearfield-Centre Vanpool Advantage Network is now available for persons who commute from anywhere in Clearfield County to State College and surrounding communities. 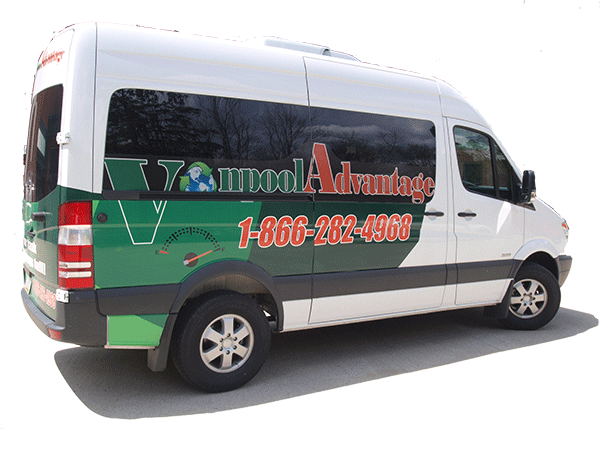 Vanpool Advantage can offer direct point-to-point service to a Centre employer's front entrance when a group of riders join forces in an ATA vanpool advantage group. Read more and be ready to contact ATA's Vanpool Advantage Coordinator today. This is another option to help you reach the Centre Region in comfort and on your schedule. Consider ATA’s VanpoolAdvantage Network program. 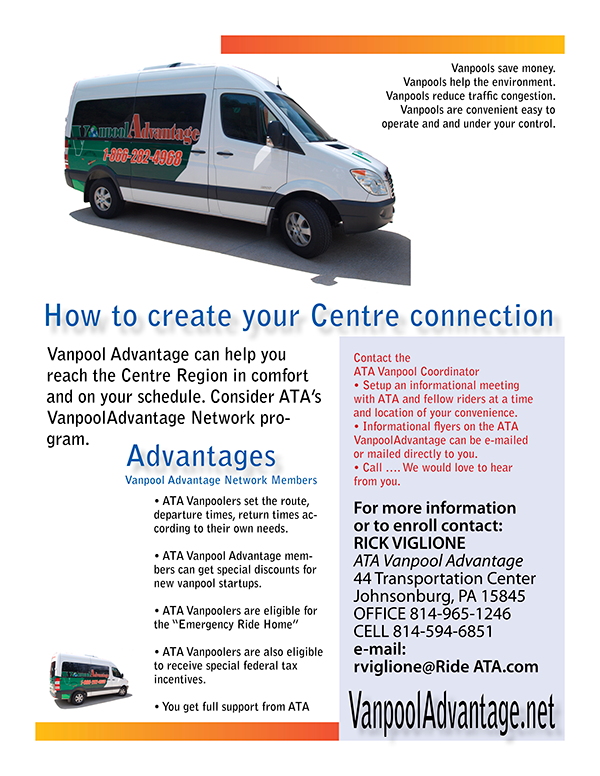 Here is how you can make your daily Centre connection: join ATA's Vanpool Advantage Network. 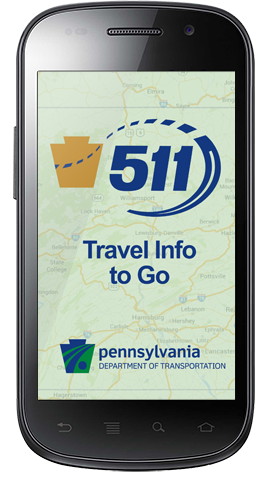 511PA is Pennsylvania's official travel information service which provides you with reliable, current traffic and weather information, as well as links to other transportation services. 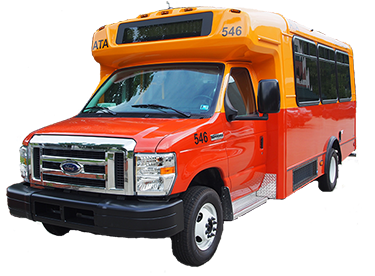 511PA is designed to help you reach your destination in the most efficient manner when traveling in Pennsylvania. There is a link for this service on the slider video above (511PA Travel Info to Go). Now there is a new companion mobile app for the 511PA service. You can now download the 511PA Mobile AP for your iPhone or Android device. You can obtain the App by scaning or clicking on the QR Codes provided below. CLICK THE PHONE FOR PennDOT's mobile app web stie. The 511PA mobile application covers all PennDOT - and Pennsylvania Turnpike-operated roadways for roughly 40,000 miles of roadway. Traffic incidents and construction alerts are reported on all roadways and traffic speeds are reported on approximately 15,000 miles of roadway. The App also has capabilities for neighboring states that can be easily configured within the 511PA mobile software. 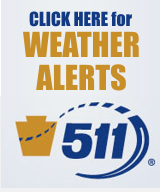 With 511PA, travelers can find such information such as: traffic conditions; traffic speeds; live traffic camera images; highway construction updates; winter road conditions; weather conditions and alerts; and links to other travel resources. Here are PennDOT Instructions for 511PA Mobile App Remember not to "interact with the App" while driving your car. (Better yet ... Ride ATA and enjoy this new 511PA mobile app while on board your ATA bus). Launch the hands-free 511PA application before you put your car in drive. You will hear active PennDOT advisories that are near you. Now put down the phone and focus on driving. There’s nothing on your phone that you need to touch or read. Just listen for travel alerts. The 511PA app will remain "on" while you drive, automatically activating when you approach an area impacted by a PennDOT advisory. The app will broadcast any travel alerts for reported conditions within a set mile-range (that you can set for yourself) of your current location.